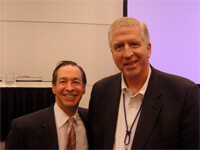 Is Taking the Traditional DDS Appeal to an OSAH Hearing Wise? The Georgia DDS Processes Appeal: Is it the Best Option after July 1, 2017? Hiring a highly-experienced drunk driving lawyer in Georgia has never been more critical than after enactment of OCGA 40-5-64.1, on July 1, 2017. This is especially true if your plastic license was taken and you now face a one-year administrative license suspension for refusal to submit to the post-arrest “forensic” test or tests mandated by Georgia implied consent law. Is Taking the Traditional GA DDS Appeal for a REFUSAL Wise? For “refusal” cases, the Georgia DDS appeal of your license confiscation and transmittal to the Georgia Department of Driver Services may not be the wisest choice. For more Georgia licensees age 21 and over with no prior DUI conviction within 5 years (measured by dates of arrest), a pending “DUI refusal” ALS suspension for a DUI less safe in Georgia case may call for installation of the ignition interlock device (IID) and simultaneously applying for a State of Georgia IIDLP (limited permit) within 30 days of the DUI arrest. 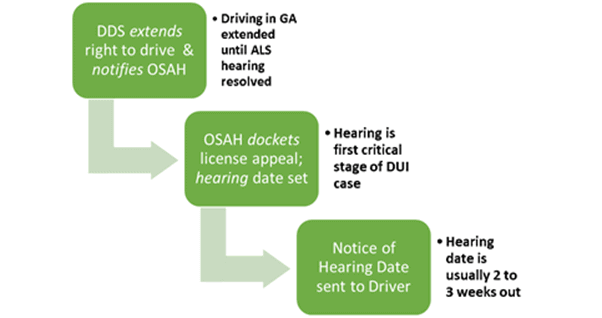 Before this new “interlock option” law was passed, the ONLY option (for all drivers) on a DUI refusal was the GA DDS appeal of the pending administrative license suspension. Such appeals (at least for those drivers charged with an implied consent Georgia violation) will not be as common after July 1, 2017. By refusing the post-arrest “implied consent” breath alcohol test, blood test, or urine test, a person exposes himself or herself to a “hard suspension” (meaning NO WORK PERMIT) for a full year. Since drivers’ licenses issued by an out-of-state DMV or DPS agencies cannot QUALIFY for an IIDLP, the interlock option is positively not available to persons without a GA license. 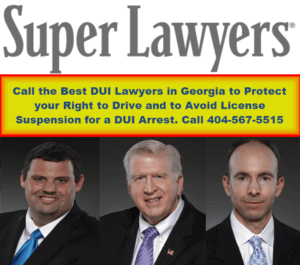 Thus, these drivers are relegated to hiring drunk driving attorneys to file a Georgia DDS appeal or not taking any action at all and suffering a total loss of the right to drive in Georgia for a full 12 months. Plus, some states will impose that same 12-month suspension in the non-resident’s home state. CAUTION for Georgia Drivers: Did My Drunk Driving Attorney Mention an Interlock Option? Prior to the July 2017 change in Georgia DUI laws pertaining to options for either interlock or to take the traditional Georgia implied consent law appeal before a Judge at the Office of State Administrative Hearings (OSAH), the administrative appeal was the routine “due diligence” for a DUI Lawyer in Atlanta GA. FOR ANY PERSON FACING A DUI REFUSAL SUSPENSION, the interlock option MUST be considered by ALL who are not under age 21 or otherwise not eligible to utilize the IIDLP. Under the old DDS administrative appeal law (pre-July 1, 2017), any DUI refusal driver who did not appeal lost the right to drive for a full year after the 31st day following an arrest for DUI in Georgia. Atlanta DUI attorneys would file the GA DDS appeal and HOPE that the officer was a “no show” at the OSAH hearing. 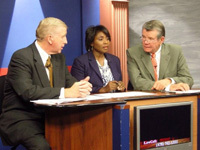 Absent that, many drivers faced “a Hobson’s choice” of agreeing to plead guilty to a Georgia DUI in order to not risk a total loss of driving privileges for DUI refusal. Under prior law (pre-July 1, 2017), a driver arrested for DUI in GA had 10 business days to FILE an appeal, with $150 filing fee at Georgia DMV headquarters in Conyers, GA. He or she had been given a piece of paper called a DDS Form 1205, which acts as a temporary driving permit for up to 45 days. 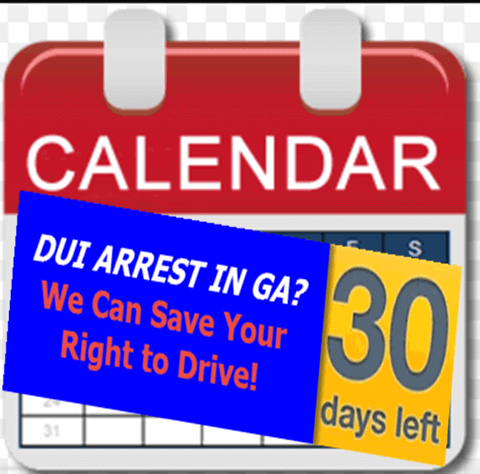 In reality, either a GA DDS appeal or ignition interlock “election” must be accomplished within 30 days following the DUI arrest date. 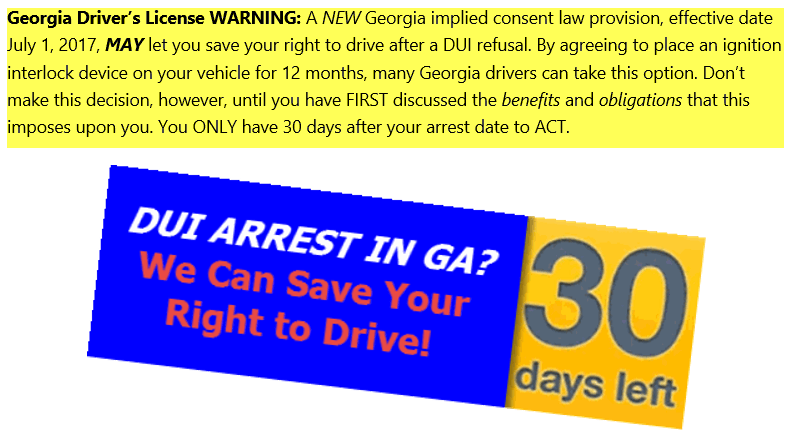 If timely and properly filed, the DUI driver will receive (from DDS in GA) a notice of an extension of driving privileges in the mail, and this notification was then carried with you along with the Georgia DDS 1205 form and your DUI ticket, in case you needed to prove that you did not have a license suspension. Once the appeal is filed or interlock device is selected and attached, carry this paperwork with you in the vehicle, too. Even before the extension form from GA DDS arrives, the DDS Georgia computer will indicate (on the police officer’s in-car computer) that your limited permit has NOT expired. The paper DDS 1205 acts as your temporary license and is not a route-restricted license, in terms of limiting you to work purposes only or taking a specific route, as is done in South Carolina. After the OSAH headquarters receives the administrative notice from Georgia DMV, the staff at OSAH will determine which of their judges will be assigned to hear the administrative license appeal. These hearings are geographically grouped for assignment of the hearing date based on the LOCATION OF ARREST. This policy assumes that most GA DUI arrestees live close to where they were arrested and then won’t have too far to travel to the designated courtroom for their administrative license suspension hearing at OSAH. 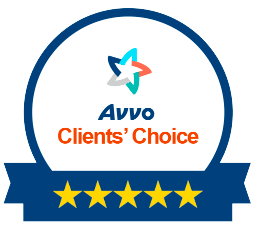 Often, that is not true and puts a premium value on hiring an experienced DUI defense attorney who can attend and handle all administrative hearings, in MOST instances. The metro Atlanta high-population counties of Fulton County, Cobb County, DeKalb County, Forsyth County, Cherokee County, and Gwinnett County have their own special hearing dates. There are also two different monthly dates for City of Atlanta officers and Georgia State Patrol, due to high volume. Most of the time, your initial hearing date will be 2 to 3 weeks after your mailed notice is received. For a proper cause or reason, either the officer or the appealing suspended driver can seek a short continuance under the OSAH Rules. 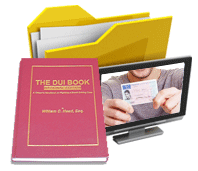 Your Atlanta DUI lawyer can assist you with these rules and guidelines. Many people facing drunken driving charges procrastinate and do not hire a DUI attorney immediately after their arrest for driving while intoxicated. This delay often results in disaster, when a vital court date is forgotten or overlooked. Plus, getting the DVD from your arrest is vital to winning, in many cases. This takes time to accomplish. While an experienced Atlanta criminal defense attorney who is familiar with all aspects of the DUI process can SAVE this disaster from occurring, he or she cannot UNDO a “default” of the self-represented, accused impaired driver. Not filing EITHER the paperwork for the IIDLP OR your DDS GA appeal, or doing it without including the $150 check, or filing a day late can take away the driver’s right to drive for a full year. Call a 24-hour lawyer for DUI who “knows the ropes.” Our DUI law firm offers a FREE lawyer consultation, to GUIDE you to the right path. For FREE legal advice, call us NOW at 404-567-5515. William C. Head, Larry Kohn, and Cory Yager are here to help you KEEP DRIVING and not have a DUI in your criminal history. That means we FIGHT for YOU.